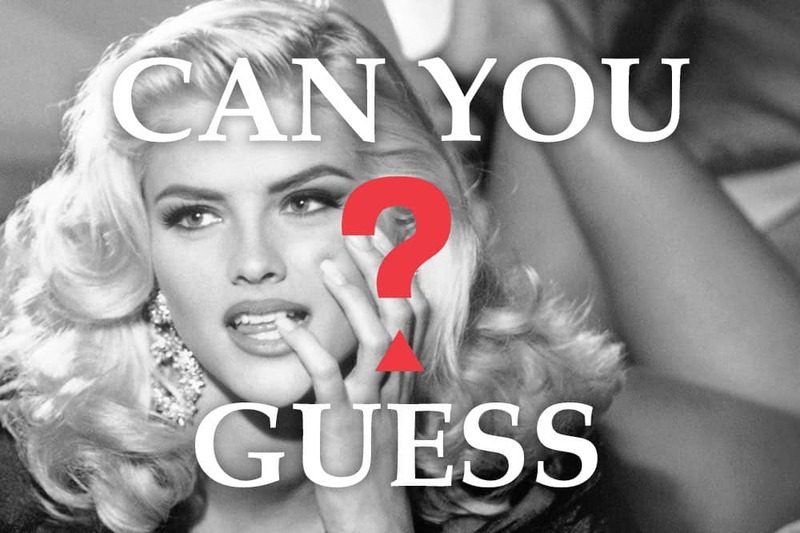 Which of these musicians just dropped a collaboration with Versace? The collaboration, which includes men's athleisure clothing and a custom pair of Chain Reaction sneakers designed by 2Chainz, launched in a pop-up boutique in Atlanta’s Wish Gallery on February 1st and is also available on Versace.com. According to the Italian Tax Authority, Kering owes Italy how much in back taxes from 2011 to 2017? The Italian Tax Authority alleges that Kering sought to avoid paying their fair share of taxes by processing revenues through countries with lower tax rates. On Sunday, January 27, Texas Contemporary launched a retrospective of 20 years of which designer's work? VIVA AVANT GARDE: A Jeremy Scott Retrospective was curated by Texas Contemporary’s executive director, Peter Doroshenko, and features pieces from Scott’s early collections, his work for Moschino, and footage from past fashion shows. According to a recent survey by Fashionista, what percentage of fashion industry professionals claim to have been bullied by a coworker? Over 640 people working in various aspects of the fashion industry (though predominantly from the PR, retail, and editorial sectors) were anonymously surveyed for the project. Of those, over 60% said that bullying is the norm at their workplace, while over 80% said they had been bullied by a coworker. Gucci's Spring 2019 campaign recreated iconic scenes from which of these classic Hollywood musicals? A celebration of the beginning of celebrity culture and the golden age of Hollywood musicals, the campaign was shot and directed by Glen Luchford and recreates iconic scenes from films such as An American in Paris (1951), The Band Wagon (1953), Cover Girl (1944), There’s No Business Like Show Business (1954), Gentlemen Prefer Blondes (1953) and Singin’ in the Rain (1952).